The Madeira Firecrest is a small bird that is endemic to the island of Madeira. It is part of the Kinglet family, and is sometimes known as the Madeira Kinglet. It was only recognised as a separate species in 2003, and before it was classified as a subspecies of the Common Firecrest. However it has a different appearance and vocalisation from the Common Firecrest, and genetic analysis has confirmed that they are indeed two different species. 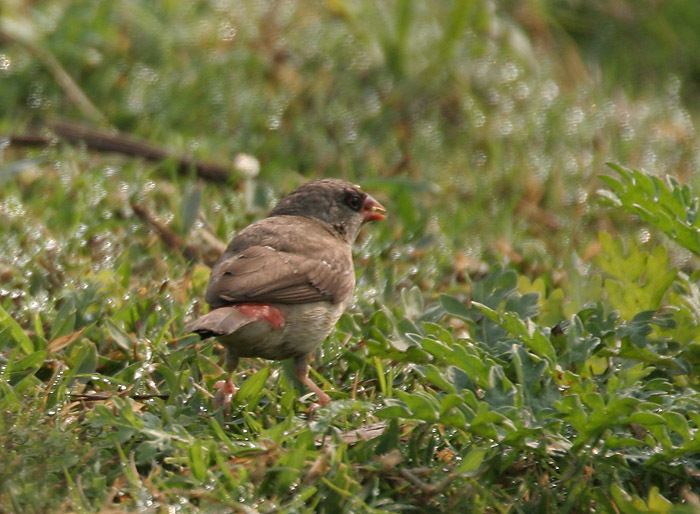 This bird is endemic to the main island of Madeira. It is found at altitudes between 600 to 1,550 metres. It can be found in all types of scrubs and forests, but prefers tree heaths. It is strongly adapted to these tree heaths, but they also do breed in laurel forests, broom, oak-dominated deciduous forests, and in the stands of the Japanese cedar which has been introduced into Madeira. However, it does not live in any acacia and eucalyptus plantations which have replaced much of the laurel forest that is endemic to Madeira. 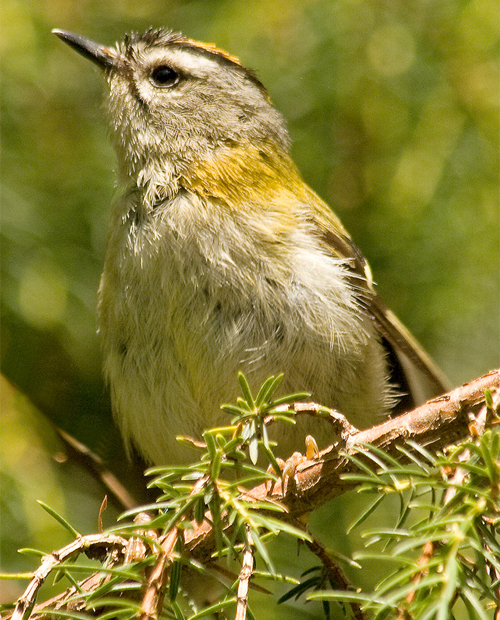 Madeira Firecrests are almost entirely insectivores. They will pray on small anthopodes that have soft cuticles such as spiders, aphids, and springtails. They also eat on the eggs and cocoons of spiders and other insects, and will sometimes take pollen as well. 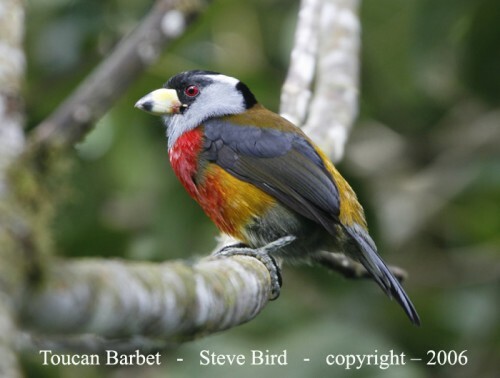 They feed in the trees and exploit the upper surface of its conferous habitat and of leaves in deciduous trees. It will also forage in lichen and moss, which often covers the trunks and branches of oak and laurel trees. 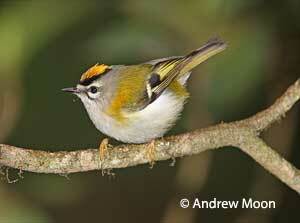 The Madeira Firecrest is only found on Madeira island. Fortunately for this species, it is can be commonly found – however, the population has actually not been properly evaluated. 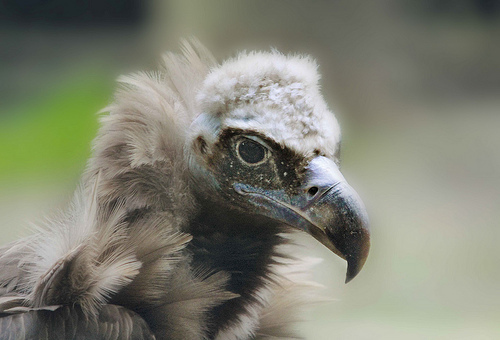 It is classed as being of “Least Concern” on the IUCN Red List. It is thought that the only rason that the Madeira Firecrest’s population may be declining at this point in time is due to the destruction of its native forest habitat. Luckily, it has adapted to the non-native trees that now occupy its native forest habitat.